Some companies still think that they have to make a choice between 2D & 3D CAD. But, because of the development in CAD technology and interoperable tools, you no longer need to make that choice. 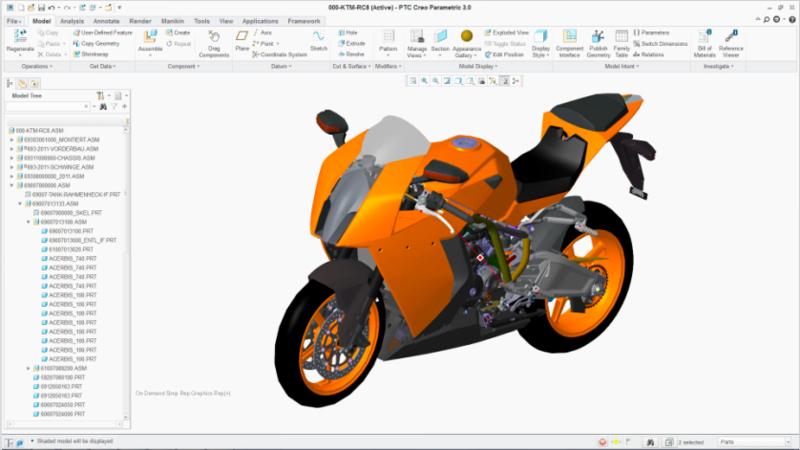 Take a look at the resources below and find out more about 3D CAD benefits. 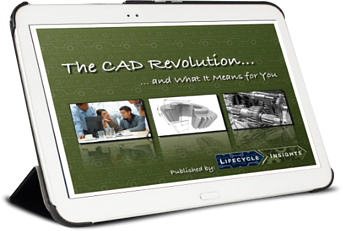 This infographic explores the latest trends in 2D & 3D CAD tools and the full 3D CAD benefits.